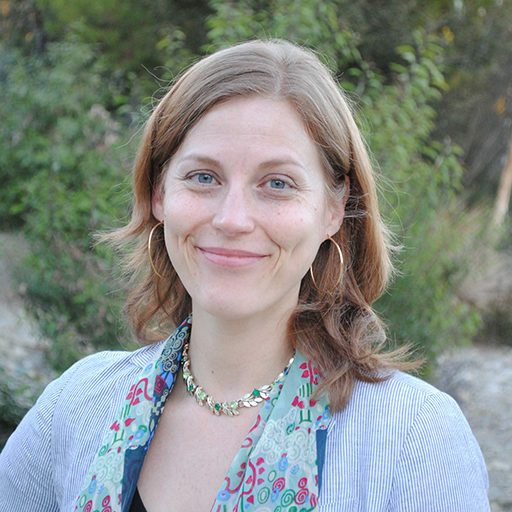 Living Wage Certification: Let’s Recognize Great Folks! The key points are that the certification is available for all businesses that currently pay at least $15.44 an hour (or at least $13.55 an hour now, and can commit to raising that to at least $15.44/hour in the next five years). This number is based on several living wage calculators. Also, this number is inclusive of tips and based on the average within a pay period, to support fluctuations with tip-based pay and similar. 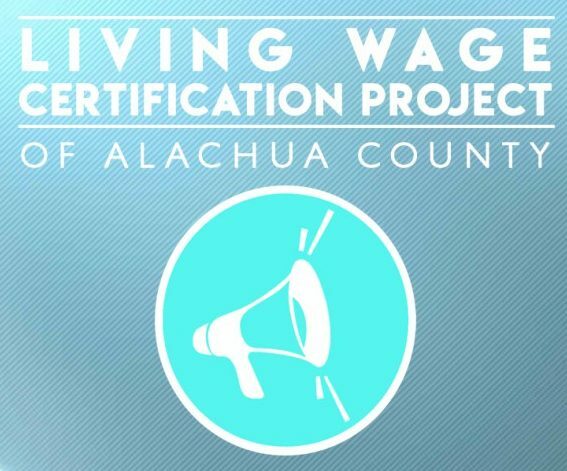 The Living Wage Certification Program is designed to positively reward institutions that are paying a living wage. The program is in the initial stages. We’re building our list of living wage employers. We’ll soon start featuring the employers on the website. We’re planning to host events when we get to different levels (first 25 certified employers, first 50, first 100), and we’re working with local breweries and eateries to see who meets the certification, to then co-host events with them. I’m excited to be able to promote this fantastic program, and am looking forward to sharing more on this online, discussing the program via phone and in-person, and overall growing the program to support great work by great workers in great workplaces!